2014 has come and gone as quick as the holidays did. We both can admit that we over indulged a bit this holiday season, it’s pretty hard not to. There are just too many temptations that this time of year brings, with holiday parties, gatherings and then there is always mom’s apple pie and you know you can’t pass that up. 2015 is now here and like many others out there, we needed to get back on track and set up our goals for the year ahead. We both wanted to set realistic goals that were challenging yet still attainable. Consistent work out routines and healthier eating habits will be just the foundation to this success. 2015 will be our year, both in work and in health! Our first step was to hit up our favorite local juice cafe, South Block, they always help us when we feel like eating habits have taken a turn for the worse. 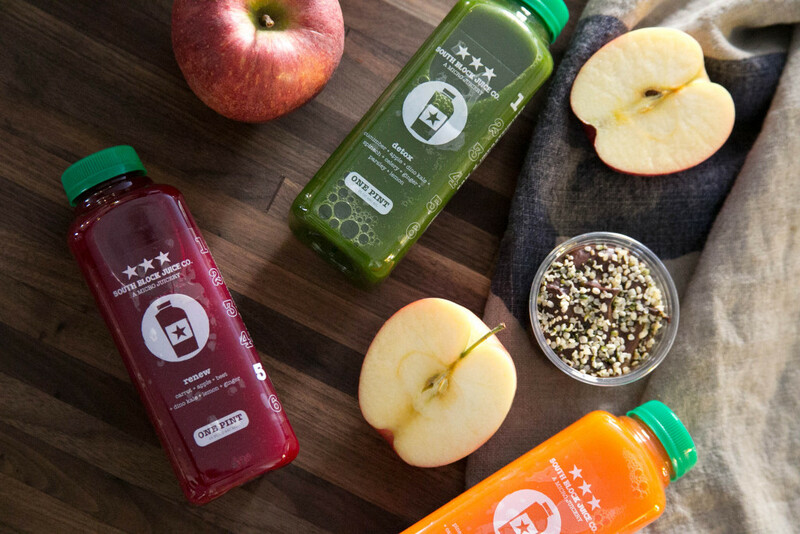 We have been huge fans of their 3 day juice cleanse and we knew it was much needed after our holiday overindulgence. 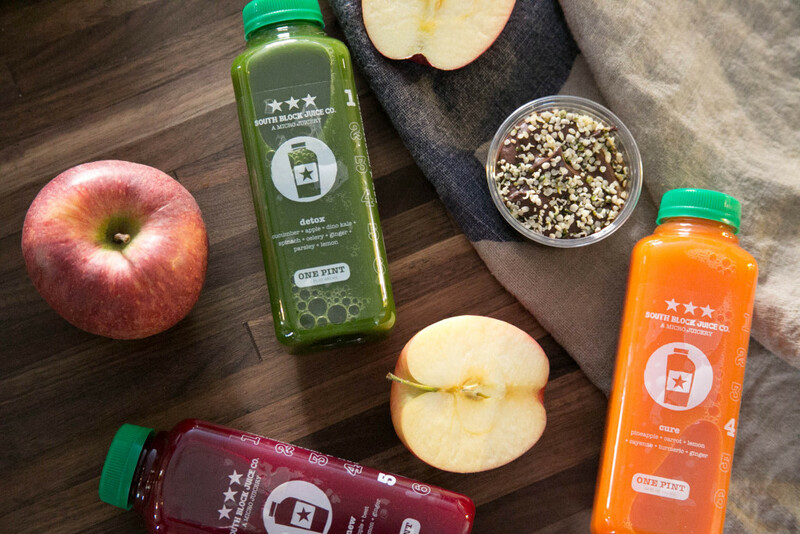 Juice cleanses aren’t for everyone but it doesn’t have to be. You can always supplement these juices in to your diet to help curb those cravings and nourish your bodies. 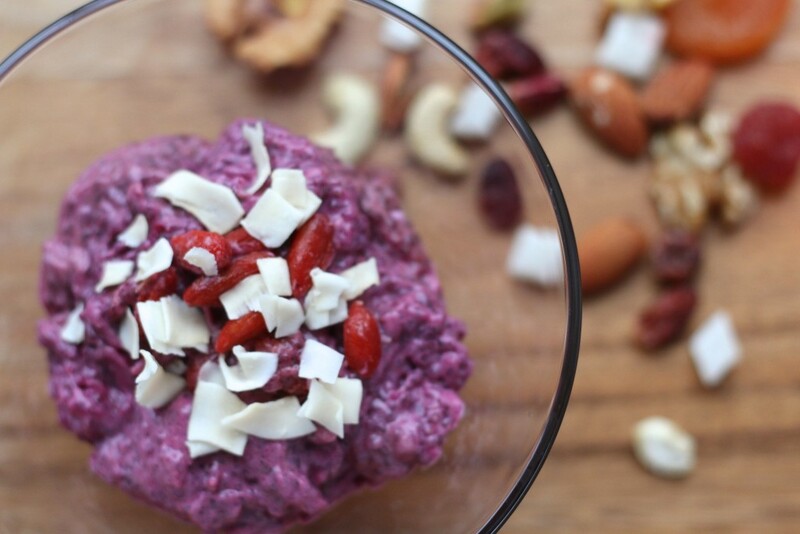 We, however, love scheduling a 3 day cleanse when we need that healthy wake up call. It forces us to cut back on the junk and makes us put more thought into what we are putting into our bodies. 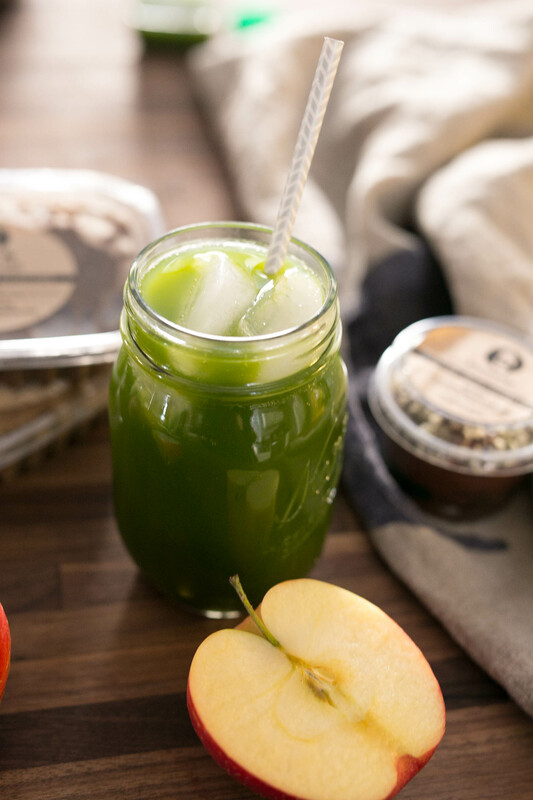 For a full review on our day to day South Block Juice cleanse challenge, check out our previous post here. South Block just recently started offering packaged raw foods which are perfect for your pre and post juice cleanse. 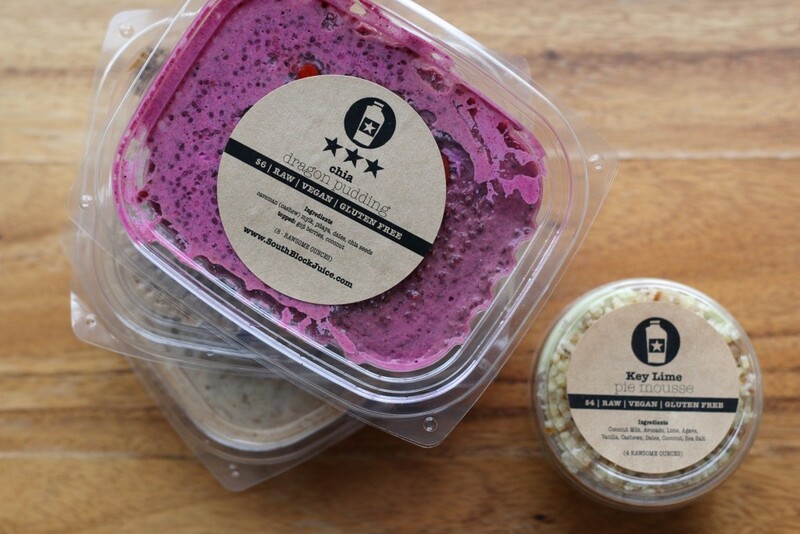 We were so excited to try their array of raw snacks because it can be time consuming to prep your meals going in to a cleanse. And it can be even harder after you finish but these packages will ensure a smooth ride. If you really want to make your cleanse count and be effective, pre and post cleanse diets are crucial in maximizing the effects of your cleanse experience. 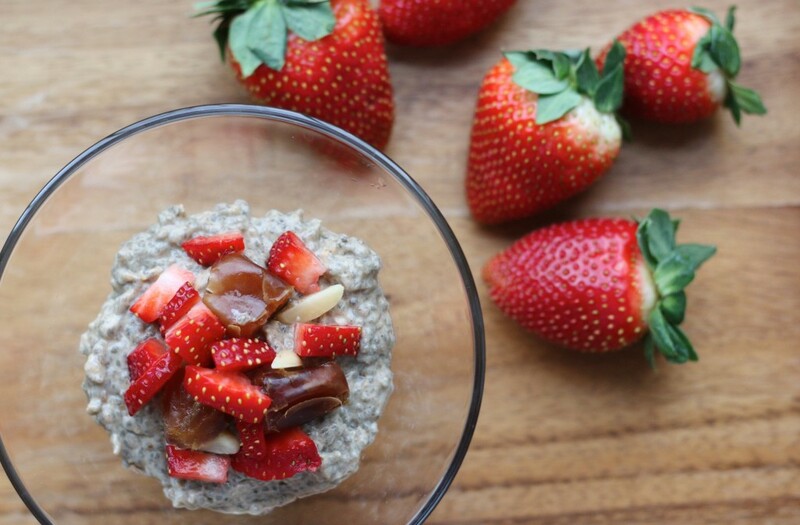 Try South Block’s pre/post foods such as the delicious chia pudding, caveman balls, chocomole pudding, and delicious dragon fruit chia pudding to prep your system for your next juice cleanse! These raw foods were absolutely delicious and were truly helpful to prep our system for our New Year juice cleanse. They made the cleanse transition much smoother than our past experiences. If you don’t feel like you could get by on only juices for 3 days, then try adding these raw foods into your cleanse. Many people are afraid of “cheating” but it isn’t about that, the point of the cleanse is to get you back on track and to rid your body of toxins that make you feel sluggish. If adding raw foods to your cleanse, will help you get through it and prevent you from getting “hangry”, then by all means do it. No one likes a hangry person.. Thanks to South Block, we had a very easy, enjoyable experience from the pre-cleanse to the post-cleanse. If you are interested in trying out South Block juices and raw foods, then do we have a treat for you! 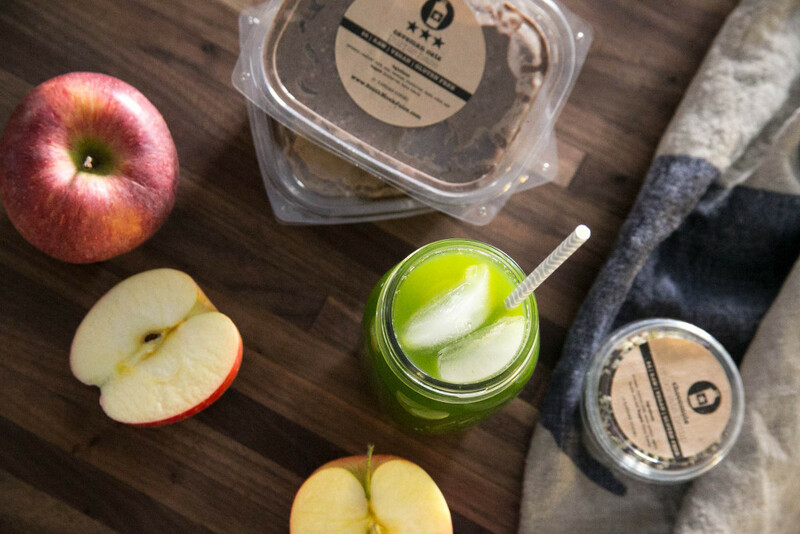 South Block is offering our readers a FREE raw food item when you buy a juice at their shop, just mention 52 Thursdays to the cashier (valid until 1/31/15). And if you want to give the juice cleanse a try or just want to try a 6-pack, use promo code 52thursdays online at checkout for $5.52 off your purchase (valid until 1/31/15). If you happen to drop in the shop, try out their new Kombucha’s on tap…we are a bit obsessed with the acai flavor! For the New Year, we challenge you to set new goals and higher expectations to better yourself. Your body is a temple and it should be treated like one. So treat it well, eat well and have an unforgettable 2015!